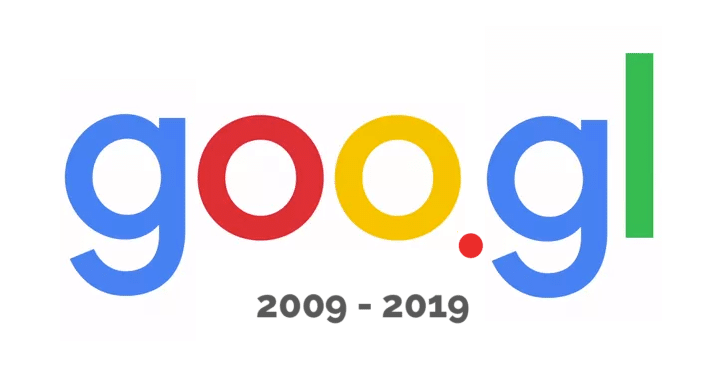 If you’ve been using goo.gl to shorten links for your site then you might be sad to hear that Google is ending support for its URL shortener on March 30, 2019. However, there’s no need to fret over long hyperlinks, URL shorteners have been around for many years, and there are plenty of other tools to use. Some of them even have better options, such as tracking and metrics. These are a few of the URL shorteners that you can quickly switch to and continue to hyperlink with brevity. Bit.ly has been around for years, and it’s one of the most robust ways to shorten any URL. You can also track the URL and see click metrics as well. However, the most popular way to use Bit.ly is to just go to the site, paste in your long URL, and instantly get a short, “bit.ly” link. However, it will change long Amazon product URLs to a short “amzn.to” link. The service is completely free, and if you sign up for an account, you can track all of your links from the same dashboard. If you want to sign up and subscribe, you can get as many branded shortened links as you want, as well as reports that show clicks and other data. 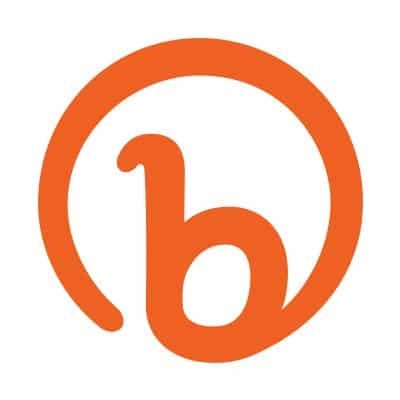 Bit.ly is probably the number one link shortener currently due to its technology and dedication to convenient link tracking. Do you have technical knowledge to create your own URL shortener? Polr allows you to create your own URL shortener using GitHub. Developers have been using this platform since 2017. You can use Polr to shorten the link or if you have programming experience, you can set up your own. While Yourls does the same thing, Polr has a simpler approach and easy-to-use design, and it’s free. You can also use their traffic tracking tools to see clicks. For quick, anonymous, and easy URL shortening, TinyURL works great, and it’s been around since 20002. When you need to get a short link quickly, TinyURL has always provided a “tinyurl.com/[string]” URL, but people have noticed that it’s not the shortest URL string anymore. However, what does make it more convenient is the toolbar button that you can use on your browser to quickly get a short link. There are also no reports or other tracking abilities with TinyURL. If you are adept with self-hosting and want to create a customized short URL, you can use Yourls. 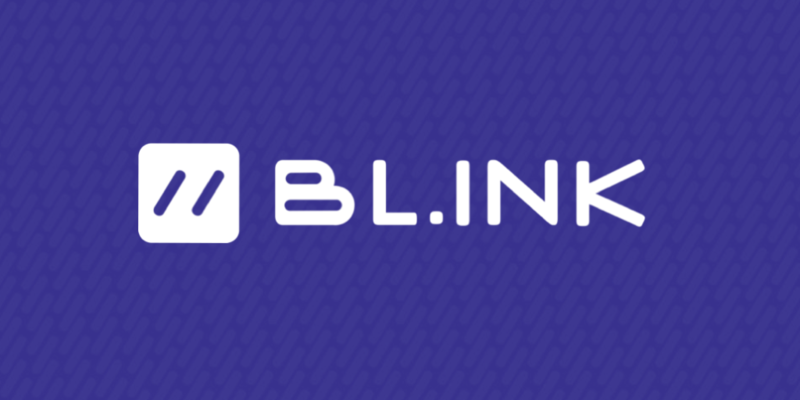 As a free and open source application, you can choose shorten your link, choose whether it’s private or not, and generate bookmarklets. This lets you change long URLs to short ones right from your browser using a plugin. There are a few things that you can do with the URLs, such as generating sequential URLs instead of random strings, but it doesn’t have any tracking or metrics information. Need to shorten and track links? Hootsuite’s Ow.ly link shortener offers multiple capabilities. While you’ll need to make a Hootsuite account, there are a ton of benefits for using this application. You can schedule social media posts on several channels, see traffic statistics, and use tools like Ow.ly for links. You can also generate reports on the fly, and it’ll give you recommendations on times to post as well as what posts of yours are trending. Looking for a full-featured URL shortening application? You can turn long URLs into little ones quickly just by logging on to Bl.ink. The dashboard helps you track each link and look at analytics, such as clicks. You can check location, device, and referrers as well. One thing that you can check is the time of day that your links get the most activity. If you add tags to your URL, then you can customize the analytics that you see from the link as well. Bl.ink has free and paid account options. You can generate up to 1,000 links for free, and you can connect to one domain to track those branded links. However, you may want to upgrade if you have a larger business that generates hundreds of links per month. Also known as T2Mio, T2M is another fully-featured URL shortener that also offers QR shortcodes, if you still use those. The main benefit of T2M is their dashboard, which shows you all of the activity happening with your link. You can track your URL traffic, and you can see geographic information and devices used to access your links. Along with your URL, T2M automatically creates a QR shortcode as well. Another feature that is specific to this platform is a geo-targeting option. T2M is free with some limitations on how many links you can generate and what metrics you can see. You can add branded and vanity URLs with the upgraded plan, which is just $7 per month. You can also password-protect URLs and a bulk URL shortening option. You can add a custom domain with business plans as well. For businesses, T2M has a lot of options to make your URLs more professional and generate reports that help you show off what your links are doing in important growth meetings. Rebrandly is a URL shortener with options like others on our list, but it also has its own unique features. One of the things that separates this link shortener from others is the way that it treats branded links. Whether you are linking content or products, Rebrandly wants its customers to be able to customize links and use them as references wherever they are posted all over the web. For example, if you are linking to your Amazon store’s page for web cameras, you can change the link to Web.Cam/Amazon. You could also use it to link to a specific page such as Web.Cam/1080p. You can use these links however you want, whether it’s in a blog article, advertisement, or business card. There are also several tools to track these URLs through Rebrandly’s dashboard. While Rebrandly is free for up to 500 links and five custom domains, businesses will get more out of the paid plan, which costs $29 per month. You can get more links, generated reports, and more custom domains with the upgraded plan. When you need a short link on the fly, Is.gd’s website is there for you. You simply paste in the long URL, and it spits back a short URL. You can also add custom text to the short URL once created. Is.gd is meant to be simple, so you shouldn’t expect a robust dashboard or an account to manage. By clicking “more options,” you can add a custom word or phrase to the URL, as well as choose standard, lower case, lower case pronounceable, and “log statistics for this link.” Once generated, you’ll be given another link where you can view the statistics, which shows you visits by creation by day, week, month, or year. You can also see top referrers, and you can track by geolocation, browser, platform, day of week, or hour of day. 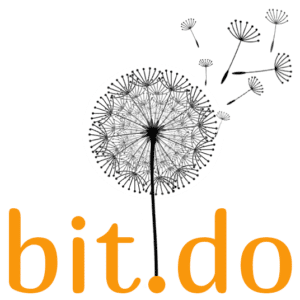 Like Is.gd and Bit.ly, Bit.do is another simple shortener that you don’t need an account to access. You simply paste in your link, and it gives you a short one back. You can specify a custom phrase for your link as well. Once you click “shorten,” the short URL and traffic stats URL are provided. There is even a QR code automatically generated. The stats provided are just like other URL shorteners, but they’re easier to look through and gather information, rather than generating a customized report. You’ll be able to see views, distinct users, referrers, stats view, geography information, and compression rate. One thing that does separate Bit.do from Is.gd is that you can set up your own URL shortener service with your own custom domain through Bit.do. While this could be a good idea for your own service, it costs too much to be practical for most small businesses. You should simply use the regular Bit.do service for free to get endless URLs and metrics. Like Bit.ly, Tiny.cc is a bit more robust than the one-page URL shorteners like Is.gd and Bit.do. You can register an account to claim links and edit later, as well as look at click data and other analytics. However, if you want to simply shorten a URL, you can paste it into the home page and generate a quick short URL. By selecting “log stats for this link,” you’ll also be given a free stats page to check. While it can be tedious to look at link stats by page instead of with a dashboard, it’s completely free and works out well for advertisers or bloggers who just want to track a few link campaigns. If you want more access, then signing up for an account is free, and you’ll be able to generate a limited number of URLs for tracking. Tiny.cc does have paid plans, which include unlimited URLs and more features. We were surprised to see that they have multiple paid plans starting from $5 per month. 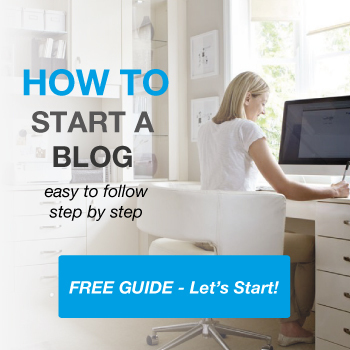 These include custom domains, multiple users, and 1,000 clicks per day for 500 links. It seems that the site will terminate links that have more clicks than your plan allows, which can be annoying if you get a lot of traffic. There are a lot of advertisers out there who use URL shorteners to help track campaigns and make their links more professional. Adf.ly helps advertisers capitalize on that a litlte bit more. You can simply use their home page shortener to get a short link, but you can also register an account and get paid for every person who visits your URLs using Adf.ly’s platform. It’s relatively simple to use, and as long as you earn $5 with your links, you can get a payout via Paypal or Payoneer. There are also detailed statistics available for each link. One thing that the payout option requires is that you install the API on your website. You may need help installing this feature, but the directions are easy to follow once you sign up. 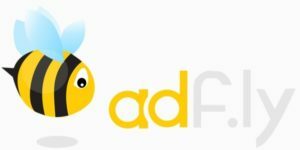 If you are worried about viruses or pop-ups, Adf.ly also includes a guarantee that their links are safe and virus-free with software that scans all advertisements 24/7 to ensure that they are safe. While it may seem like a good way to earn money, it’s not that easy to do. You only earn $5 for 1,000 views or $.0005 per view. 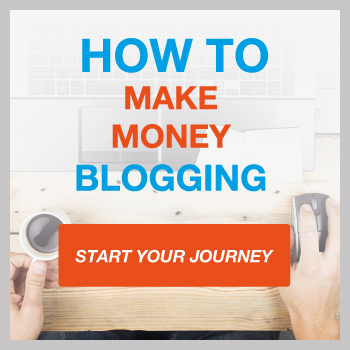 Some have said that this method works to generate some income per month, while others say that you have to do more marketing to make it work. This site has a lot of different resources to help search engine marketers and content marketers. Their URL shortener tools is pretty simple and quick to use. You can also find a URL encoder edecoder, URL rewriting tool, and SEO checker. All of their tools are free and give you a few insights. However, these aren’t robust like tools with dashboards, and you won’t be able to track any activity off of your URL. With that said, the tool is straightforward and quick. It’s meant for those marketers who just want to generate a professional URL in a matter of seconds and move on. Have you tried the Buffer social media app? This is another tool like Hootsuite that has its own URL shortener and tracker. While you do have to sign up for an account, it’s free and easy-to-use. The Buff.ly link shortener is apart of your dashboard, so you can quickly generate links and add tracking to any of your campaigns. Buffer does have paid plans as well, which open up more channels and users, in case you have a team of social media marketers or content marketers at your business. You can quickly generate reports about all of the activity on your social media posts and URLs from the Buffer dashboard. One of the cool features with Buffer is that you are able to see when people are most active with your content. You can see what days and hours of the day where your link gets the most views and clicks in what countries. This makes it easier to customize content across all of your channels. This is one of the fastest and simplest shorteners to use on the web. These links are quickly generated with a random string at the end right on the homepage. You simply click “Shorten” and it provides the short URL for you. You can look at the total number of clicks to the URL, but that’s about it. This tool may be something that you use if you need to quickly generate a professional link for a blog page or social media link. It’s also free!